DEAL: Wordpress theme editor for only $17 - save 62%! This week’s deal is Microthemer Visual CSS editor - a powerful and easy tool for editing the look of your wordpress site. Normally Microthemer is worth $45, but this week you can get it for $17 - a full 62% off the regular price. WordPress themes are not always a perfect fit out of the box,and not all of us have the CSS skills to make them do what we want. Microthemer solves this problem by taking care of the code for you while you change the look of your site directly. Design the site you want without the hassle. Normally, Microthemer would cost you $45 and be COMPLETELY WORTH IT at that price. 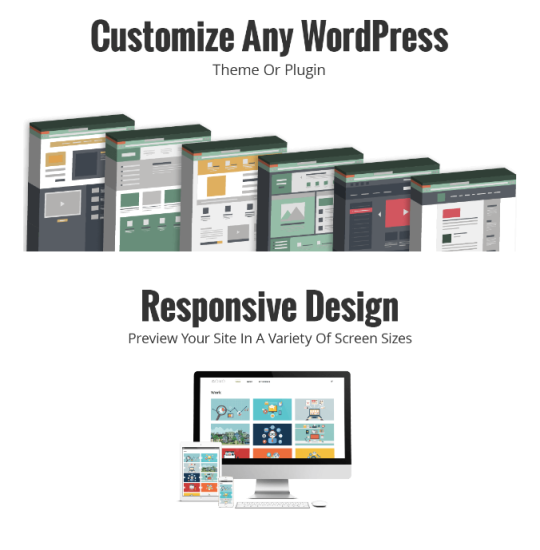 But for a limited time you can take control of your WordPress sites for only $17. That’s a great value.